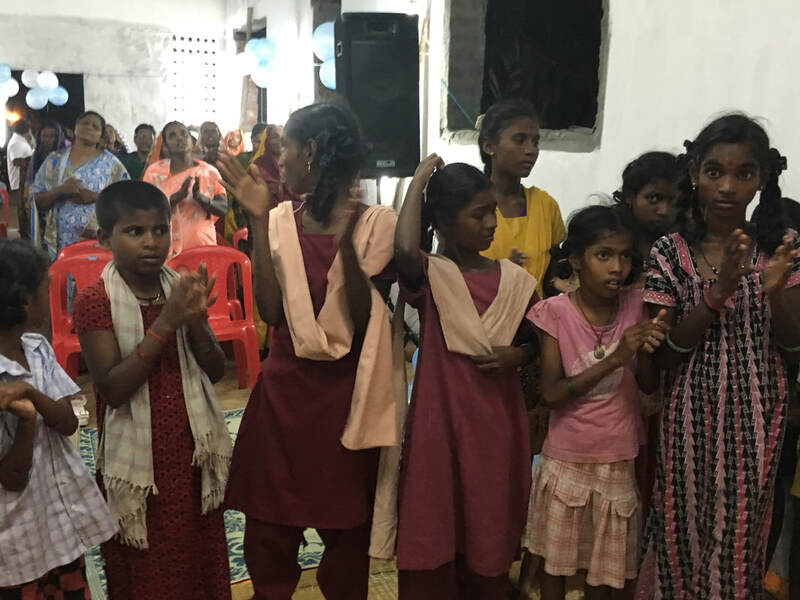 Under the leadership of Pastor Daniel Pachaiyappan and his wife, Joyce, the Evangelical Gospel Mission offers orphan children a hope for a future and the love of a family. The orphanage ministers to the children in a family setting, providing them education, shelter, meals, clothing, healthcare, and much more. 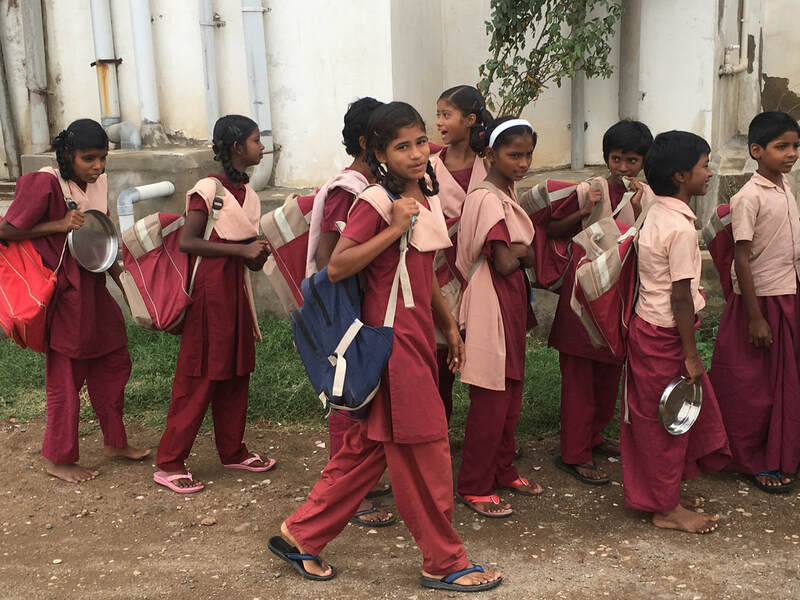 This fund-raising project will focus on the needs of the children helping to provide food, clothing, beds and school supplies. As well, the vision is to use the land that has been acquired by the mission to plant crops that can be used to supply food for the orphanage as well as turn a small profit and enabling workers to earn a fair wage. The rest of the profits will go towards the needs of the orphanage, making it sustainable to where they no longer need foreign aid.